IND.MWdrv04.026.x..Ahraura Village, Uttar Pradesh, India. 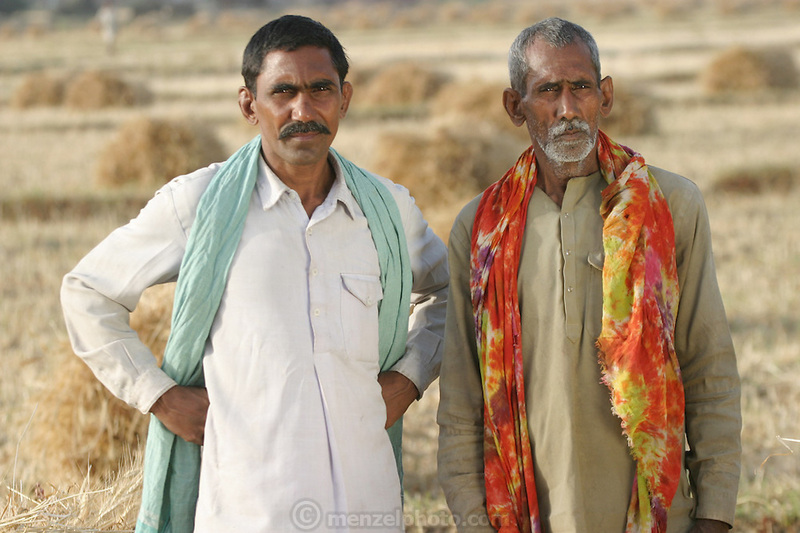 Bachau Yadav, 42 with his father. Ahraura Village, Uttar Pradesh, India. Revisit with the family, 2004. The Yadavs were India's participants in Material World: A Global Family Portrait, 1994 (pages: 64-65), for which they took all of their possessions out of their house for a family-and-possessions-portrait..